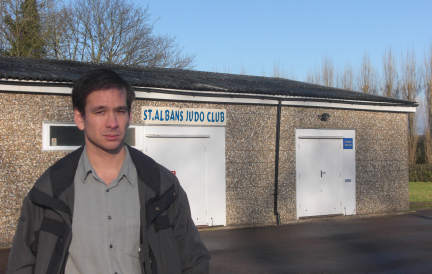 St Albans Liberal Democrats have called in the decision of the cabinet to sell off the Ariston Site on Harpenden Road. As a result there will be a full day scrutiny. Previously they wrote to the County Council to protest at the short-term planning behind the proposals to sell off County Council-owned land at the Ariston Works site (also known as the Old Fire Station site). The unprecedented letter, signed by both County and District Councillors representing St Albans, criticises the Conservative County Council’s proposals for failing to take account of the impact on local groups currently based there, and goes on to accuse the County Council of chronic failure to prepare a coherent strategy for meeting school place demand in the District. The response from the Conservative controlled cabinet was unsatisfactory, leading to the “call in” which means it will now be discussed by the full scrutiny committee later this month.